New Xcorps Action Sports Music TV special film release featuring RIVE promoted RobStar label LA based musical Hip Hop artist Chef Sean and Blaze doing “Stash In The Hoopty”. Check out this charging rap ballad edited with wild LED SKATE BOARD ACTION video footage from Xcorps TV shot in San Diego California. 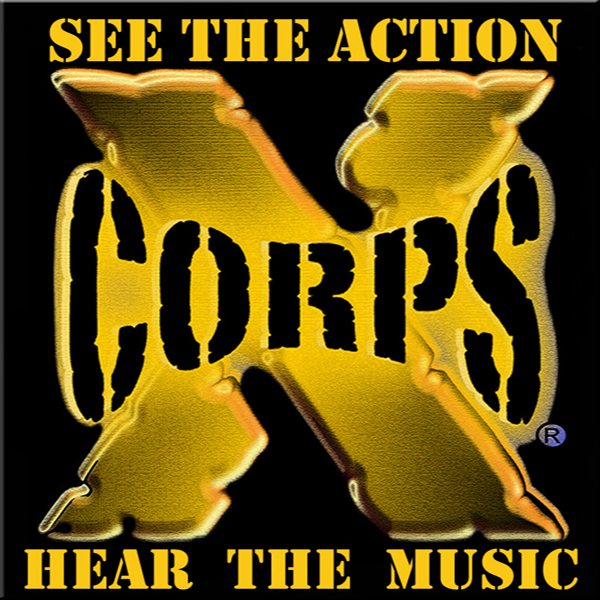 Stay Tuned for additional Xcorps TV special musical releases with artists from RIVE. Check your local TV listings for XCTV airtimes or click and play on the web.